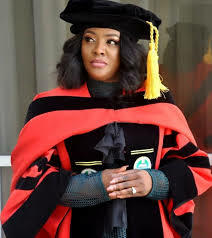 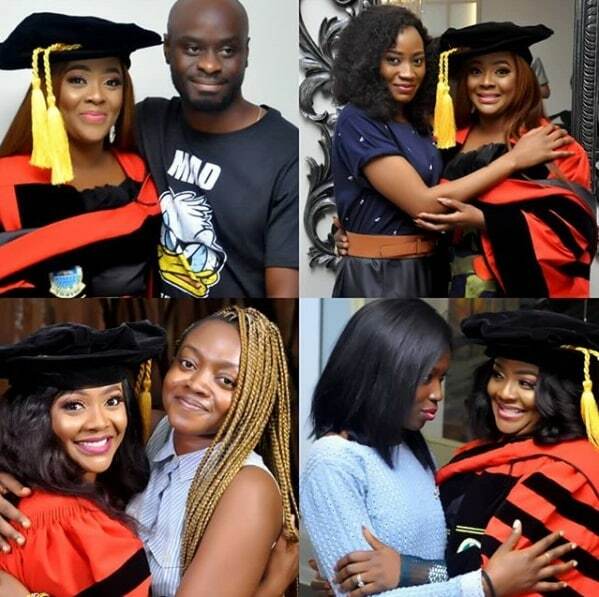 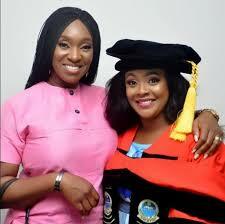 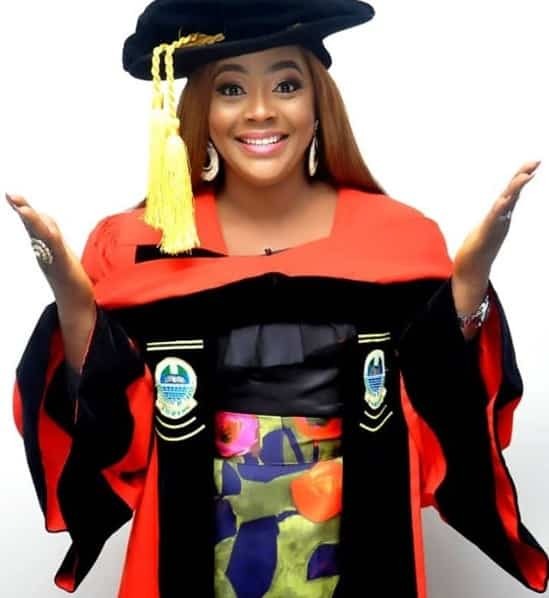 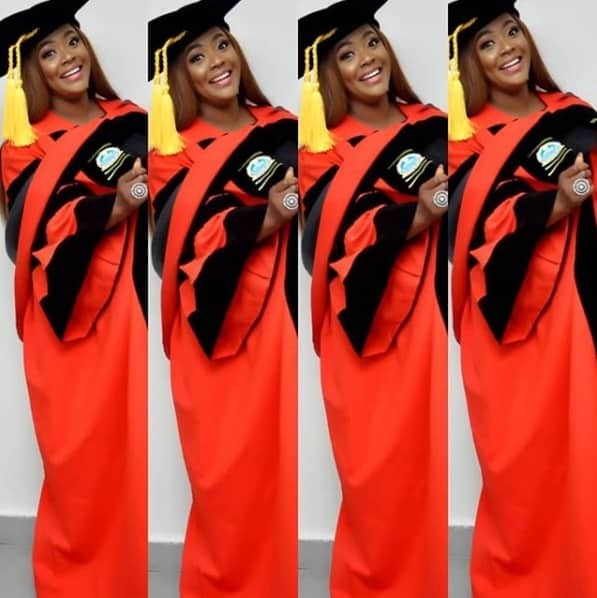 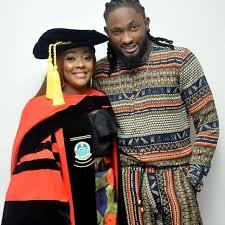 The comedian had her convocation ceremony and her friends and team members were present to celebrate with her afterwards. 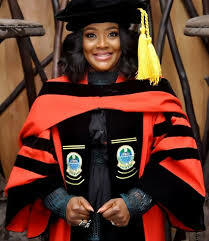 Congrats to her. 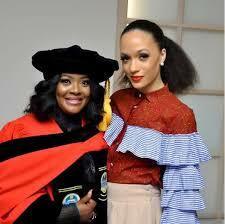 And greater heights.